Button has been keeping busy in his retirement from F1. As well as racing in Super GT (where he won the title in his maiden season) and the WEC, he’s also set to become a pundit for Sky Sports F1. Not content with that he’s now moving into the team ownership game in partnership with existing outfit RJN Motorsport. 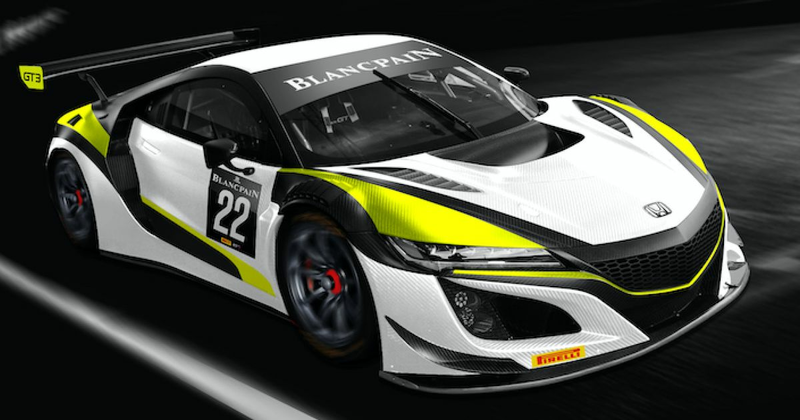 The new team will be known as Jenson Team Rocket RJN and enter a Honda NSX GT3 in the Silver Cup of the Blancpain Endurance Championship. The coolest thing about the whole project, though, is that the car will be decked out in the livery of Brawn GP, the car Button won his F1 title with in 2009 - and the renders look amazing. 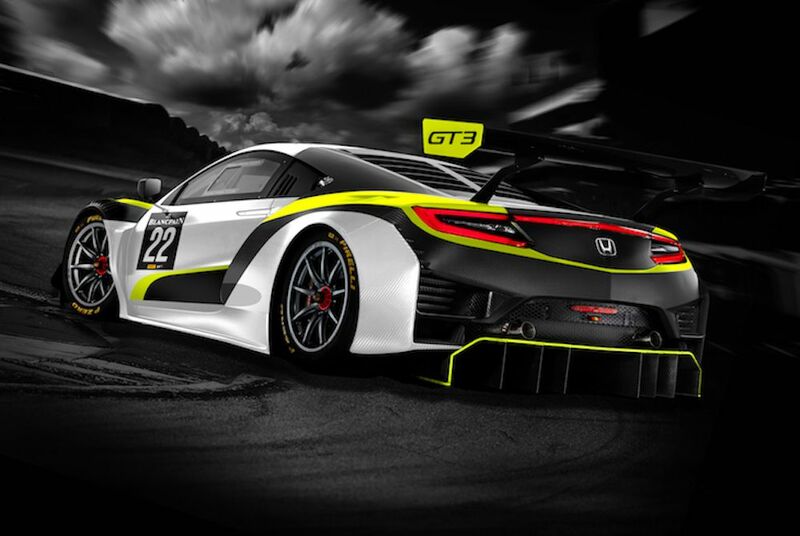 Jenson Team Rocket RJN will initially be preparing for trouble with a one-car effort, but may make it double with the addition of a second car for the Spa 24 Hours. The ‘Team Rocket’ part of the name isn’t because Jenson is really desperate to steal a Pikachu, but is a nod to the karting operation set up by Jenson’s late father, John Button. His Rocket Motorsports outfit supplied engines to all sorts of young karters, including Lewis Hamilton, and won 11 British karting championships. Jenson won’t be driving himself as the Blancpain Silver Cup is for amateur drivers only - plus, y’know, he’s rather busy with his other racing commitments.